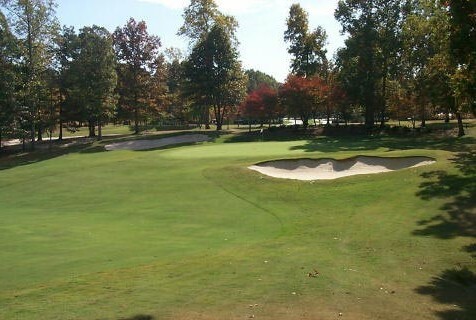 The Ford’s Colony Marsh Hawk golf course was an instant classic when it opened in 1985. The traditional tree-lined fairways, undulating greens and uniquely shaped bunkers, create a complete journey through the property. A par 72, measuring 6,700 yards from the back tees, Marsh Hawk’s greatest challenge is narrow fairways and strategically placed bunkers. The real beauty of this golf course lies within the contour of the holes around natural lakes and elevation changes that can delude your depth perception. 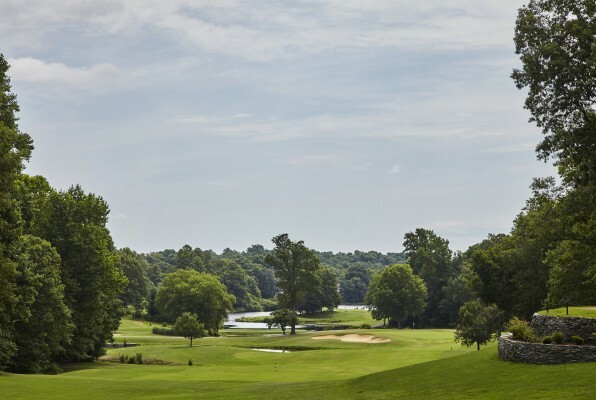 Marsh Hawk has played host to the 1998 and 1999 Virginia State Opens, Monday qualifying for the 2005, 2006 and 2007 Nationwide Tour’s Henrico County Open and the Monday qualifier for the PGA Tour’s Michelob Championship for 12 years straight. After a successful transition to Champion Bermuda putting surfaces on their Blue Heron Course several years ago club management has decided to do the same on their Marsh Hawk Course. The Marsh Hawk Course will close June 2017 and it’s greens will be sprigged with Champion Bermuda grass. The Marsh Hawk is expected to re-open September 2017 with brand new putting surfaces.